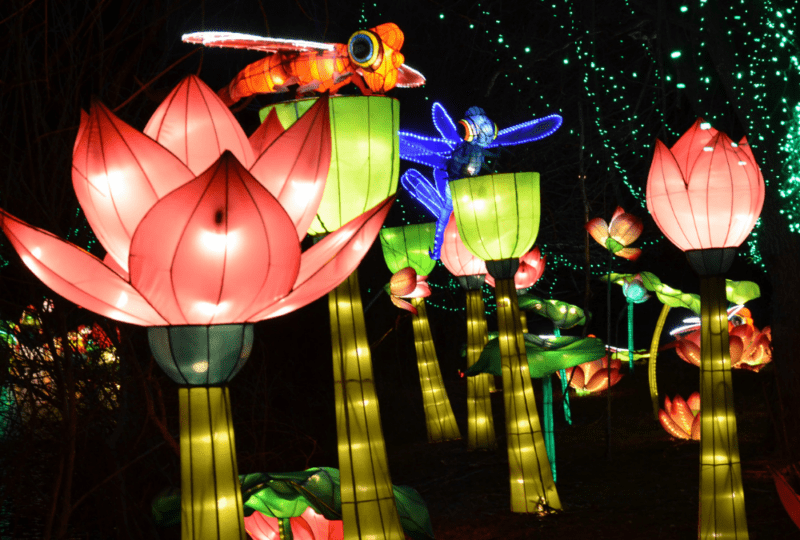 Guaranteed: your kids are going to LOVE “The Wild” Chinese Lantern Festival at Huntsville Botanical Garden March 20 – May 19. We launched a smart phone app to help local families and visitors to Huntsville to discover fun things to do. Over 3,000 downloads later we decided to take it to the next level with Explore Huntsville. 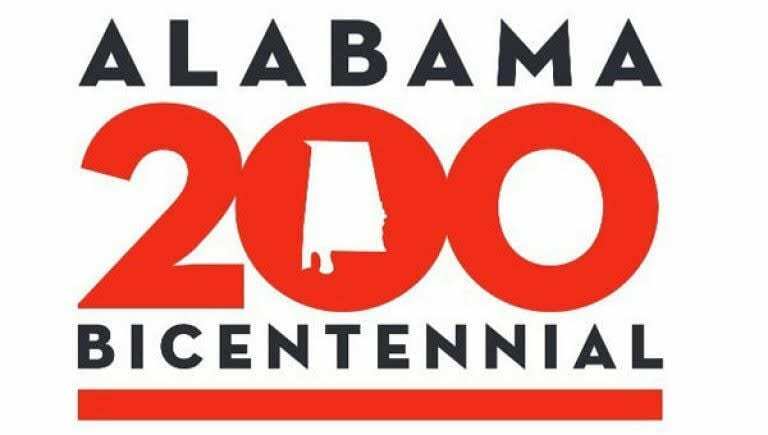 Discover these family-friendly day trips from Huntsville – over 20 ideas to help you hit the road & make some memories!